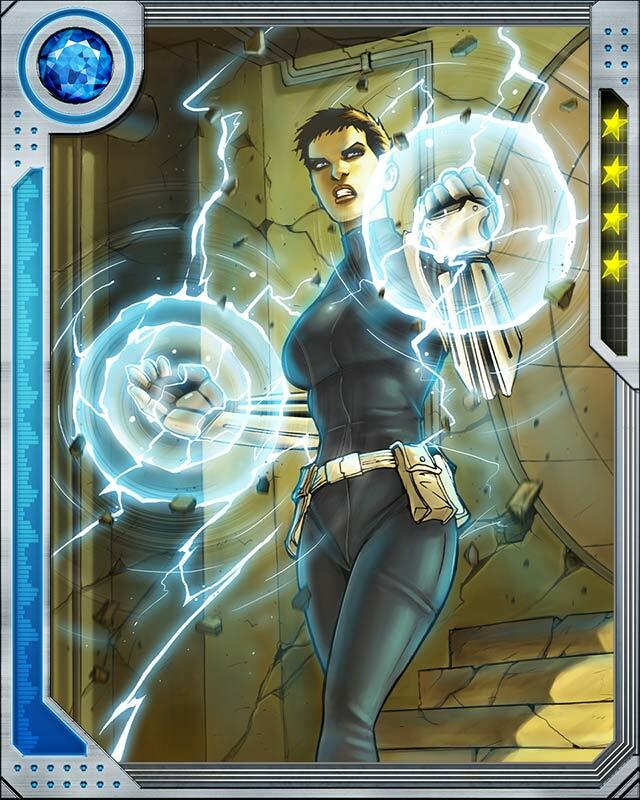 Daisy is one of Nick Fury's most trusted agents. 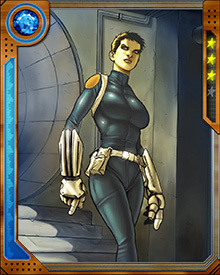 She was field leader of the covert team Secret Warriors. 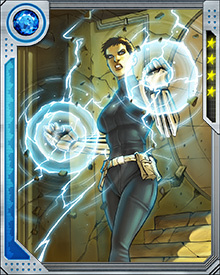 She fought alongside the Avengers and served as the Director of S.H.I.E.L.D.